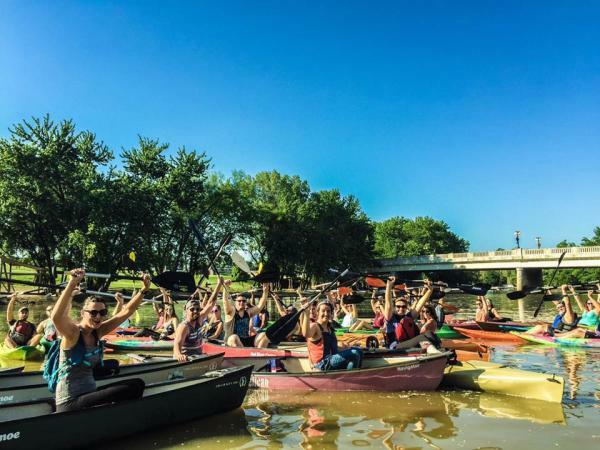 Walk, bike, row, canoe, kayak, paddle, cruise or just sit on the riverbanks and enjoy a concert. 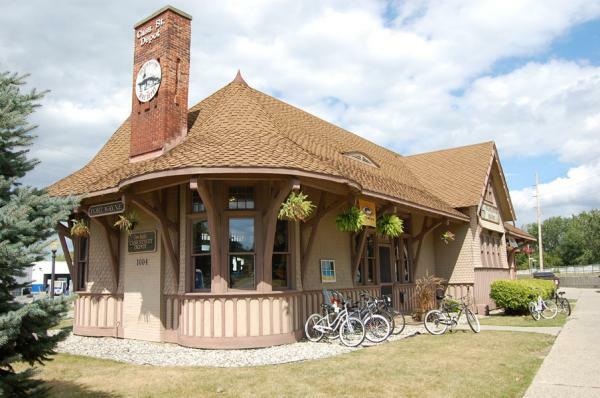 A good starting point for river adventures is Fort Wayne Outfitter’s Bike Depot & Hub (260-420-3962), 1004 Cass Street, or Earth Adventures Unlimited (260-424-1420), 1804 W. Main Street. The stores offer kayak, canoe and paddleboard sales and rentals, outdoor equipment, maps, instructions, boat cruises, and various guided paddle tours designed for beginners as well as experienced paddlers. Choose from a 1 ½, 2 ½ or a 5-6 hour canoe or kayak trip. While visiting either store, be sure and pick up a copy of the Northeast Indiana Water Trails (waterproof, no less!) map. It details 29 access sites on Cedar Creek and the St. Joseph, St. Marys and Maumee Rivers. It also alerts paddlers to potential dangers on the water trails. The map is also available at the Fort Wayne Visitor’s Center, 927 S. Harrison Street in downtown Fort Wayne. For a quiet, scenic river ride, R.T. Refeld of Churubusco and Jim Panyard and his son, Gabe, of Fremont, think it’s hard to beat Allen County’s Cedar Creek. The 2.8-mile trek on the state designated Scenic River begins at the Indiana DNR access site on S.R. 1, just west of Clay Street, in Leo-Cedarville. “It is so beautiful, a real jewel,” Refeld said of his kayaking trips on Cedar Creek. The winding waterway through forested areas offers many opportunities to spot wildlife, Refeld said, especially where the creek runs through Metea County Park. They are not really wasting away, but I&apos;m going for a river song-based theme here, so sing along. Margarita Mondays are held every Monday from 6-8 p.m. at Fort Wayne Outfitters. The group is guided by a local river expert. After the two-hour paddle, head to nearby Don Chavas and enjoy a delicious margarita with your paddling friends. Make reservations by calling 420-3962 or show up at 5:45 p.m. to register and fill out a waiver. 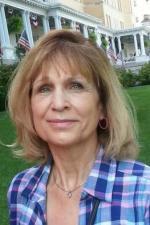 Margarita Mondays will continue as long as they have access to the river, said Cara Hall, who – along with her husband, Tim – owns Fort Wayne Outfitters. “Construction (on the new riverfront project) has been tentative to start since July 1 so we haven&apos;t been scheduling too far ahead,” Hall said. “We do plan to launch boats on the other side of Harrison once construction starts, so we hope to continue Margarita Mondays through September,” she said. 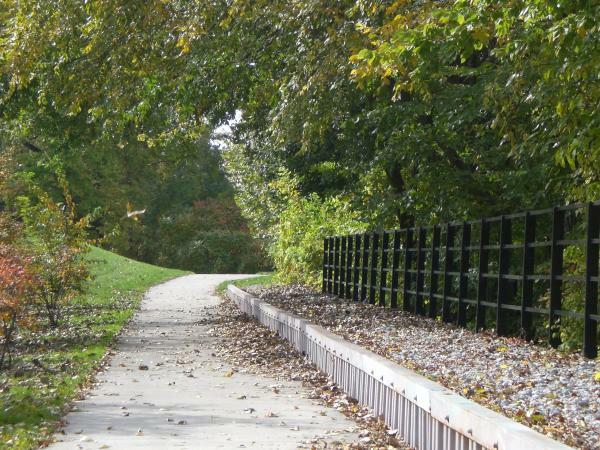 Pedestrians and cyclists may also take in the scenic waterways with a walk or bike ride on the Rivergreenway, a 25-mile trail in Fort Wayne and New Haven that connects to 15 different parks and borders the St. Joseph, St. Marys and Maumee Rivers. 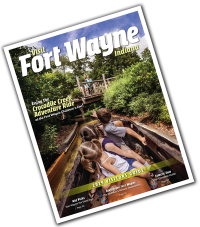 For a downloadable map visit Fort Wayne Parks. 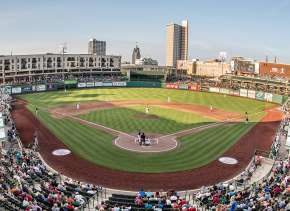 Singers Guy Clark, Jimmy Buffet and Alan Jackson had the right idea, and so did several other local people in Fort Wayne when it came to futuristic visions of making a living on the rivers that converge in the Summit City. Joey Tippmann was one of those people. Tippmann owns and operates River City Ventures. This was his first year and business has been great, he said. Tippmann said he was inspired by the Riverfront Development project and by Pedal City, which rents multi-person surrey bikes, as well as a 15-person, peddle party van. “I get a lot of return customers, some even booking another tour before they get off of the boat,” he said. Business is so good that Tippmann has plans to build another boat. It will be approximately the same size as the current one, which accommodates 14 registrants, or slightly bigger, he said. To book a tour, call Tippmann at 403-1911. 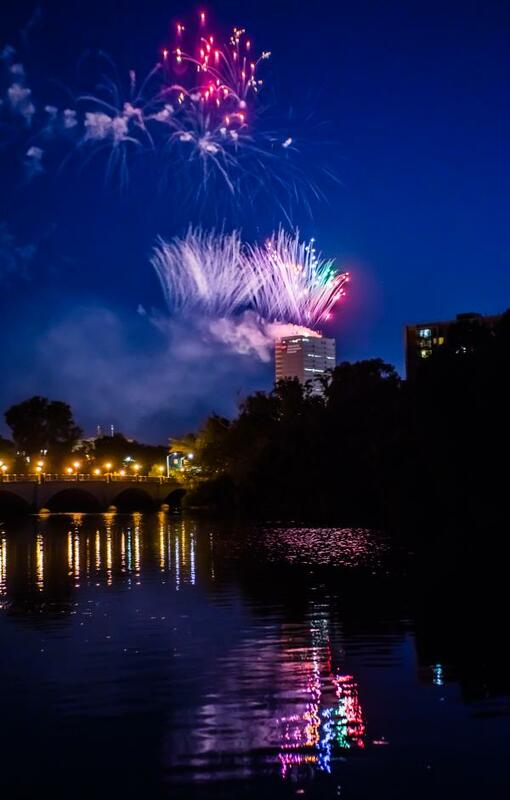 Boaters are welcome to bring a cooler with drinks and beverages or The Deck restaurant will stock a cooler with your choice of beverages at a discounted rate. Cost is $25 per person for a two-hour tour of all three rivers. Historian Matt Jones offers guided tours every other Sunday and Thursday through September for adults and children age 12 and up. Cost is $12 per person and reservations are required. Call 260-427-6000 or visit fortwayneparks.org. On Thursdays, Fridays or Saturdays through September, book an airboat ride from 6-9 p.m. for only $20 per person. 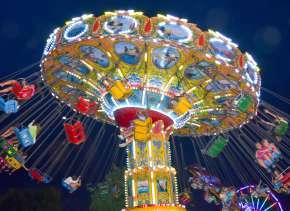 Rides begin and end at a dock on the banks of the St. Marys River adjacent to The Deck, 305 E. Superior Street. To reserve a ride, email Mike Gasdorf at MGasdorf@frontier.com. Explore a 90-minute guided tour on Fort Wayne’s 1840s-era replica luxury canal boat on Saturdays and Sundays. The canal boat includes a kitchen and bathroom and accommodates 40 people. Modeled after an 1840’s canal boat and named in honor of Chief Little Turtle’s daughter, Sweet Breeze. Cost is $30 for adults, $10 for children. Book online at FWOutfitters.com. This amphibious vehicle offers sightseers downtown views as part of a 90-minute guided land-and-water tour. The vintage boat was built for military use during World War II, when troops and supplies needed to be moved quickly from ship to shore and back again, but many have been popularly adapted for recreational tourism uses. Cost is $22 for adults and $10 for children. Reserve at FWOutfitters.com. 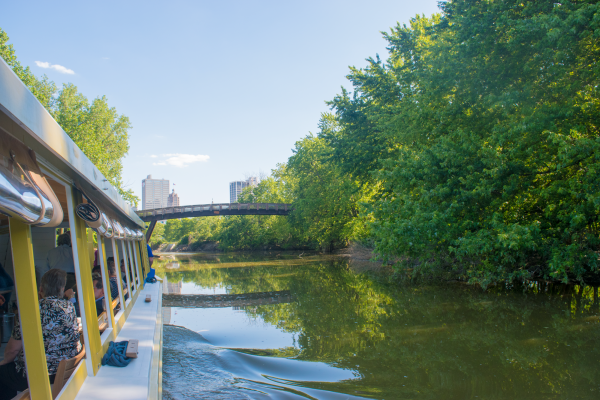 Enjoy tours of the St. Marys and St. Joseph Rivers and the scenic downtown skyline with a pontoon ride provided by Fort Wayne Outfitters. Tours are private for groups of up to 12 passengers. A standard two-hour tour cost $250, and a Deluxe Tour (includes food & beverage) cost $350. You may bring your own food and drink. Make reservations at (260) 420-3962. 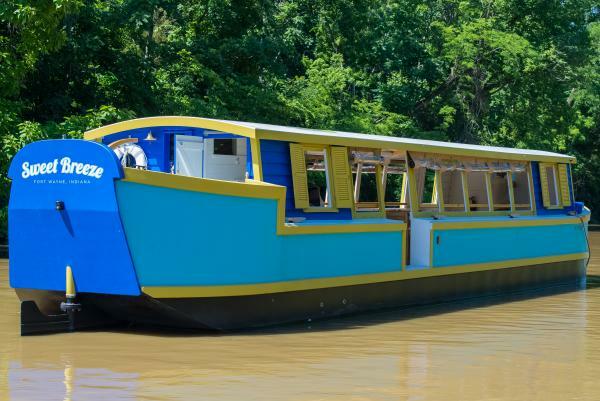 Captain Black pontoon tours and the Sweet Breeze Canal Boat will continue until the end of September. “Fort Wayne Outfitters has been advised that the water level will be dropped on Oct. 1, so recreational use of rivers will end then,” owner Hall said. On August 12, Bands on the Banks will bring local musicians and bands together on the banks of the St. Marys River with the downtown skyline providing a stunning backdrop for the musical festival. Admission is $7 per person. Food will be available, and adult beverages will be for sale at The Banks Beer Garden. Attendees are encouraged to bring chairs, blankets, hammocks, kayaks, canoes or any other item to sit on. 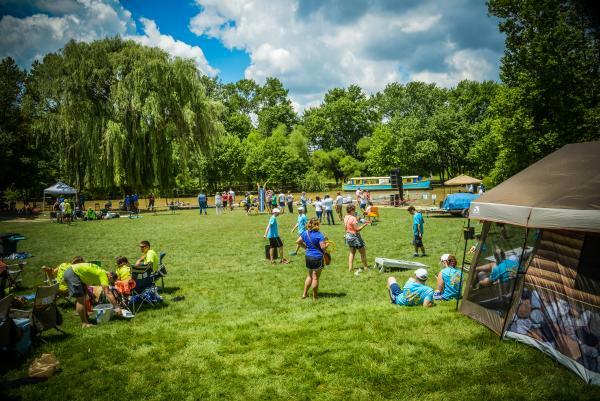 Canoes and kayaks will also be available to rent through nearby Fort Wayne Outfitters. Seating at The Banks will be between the old historic Wells Street walking bridge and the Harrison Street bridge. Parking is limited. Concert goers are encouraged to bike, walk, kayak or carpool to the concert. 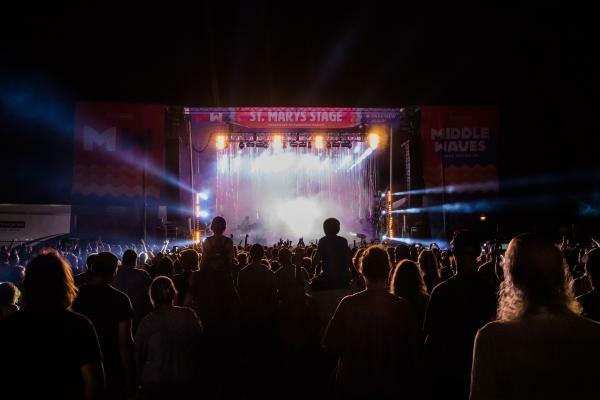 The two-day Middle Waves Music Festival is back! Three stages featuring an eclectic mix of 30 performers will delight music lovers of all ages. The concert will be held Sept. 15 and 16 in downtown Fort Wayne at Headwaters Park on the St. Marys River. Concessions, art, and activities will be available. Purchase tickets at middlewaves.com. Interested participants are invited to join other nature lovers as they hike and explore interesting plants and wildlife in Allen County’s preserves every Tuesday from 9-11 a.m. The hikes, which are sponsored by Little Rivers Wetlands Project, are free. Kids ask the darndest things – How do you stay indoors and explore rivers? 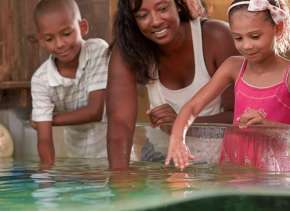 Science Central has the answer with “Riverworks Discovery,” a fun-filled, hands-on journey of America’s inland waterways. The exhibit includes engaging films, a playful water table, unique artifacts and interactive exhibits. The science museum is located at 1950 N. Clinton Street and is open 10-4 Wed.-Fri., 10-5 Sat and noon-5 Sun. Admission is $9 each for children ages 3 and up.